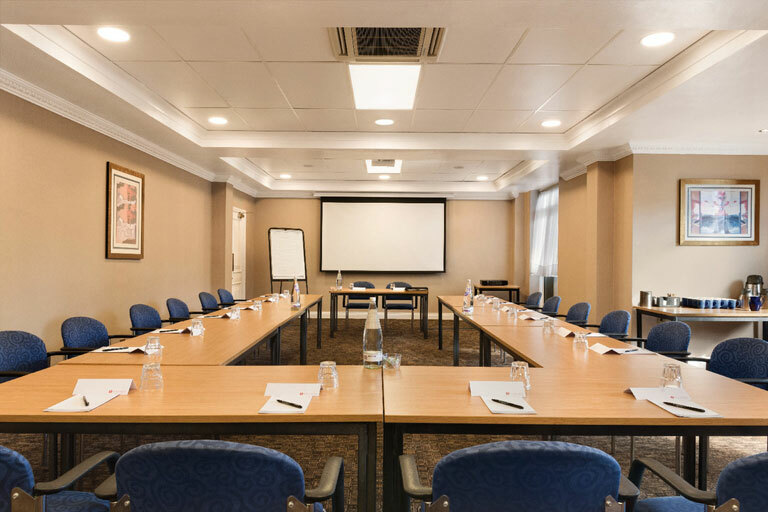 At the Ramada Hotel Solihull we know that working closely with you is the key to making your event in Birmingham a success. You'll have one point of contact throughout. Where possible they'll introduce you to your operations team. That way you can be sure that come the day everything will be just the way you expected, with no surprises. Delegates have easy access to local convention centres and ample meeting space at the Ramada Birmingham Solihull Hotel. 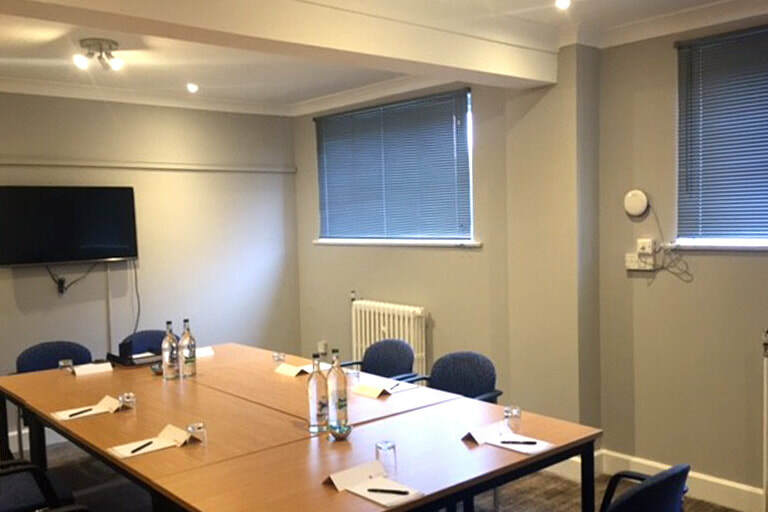 There is refreshing natural daylight in our meeting rooms in Birmingham, as well as Free Wi-Fi in all rooms and air conditioning in our main six meeting rooms. 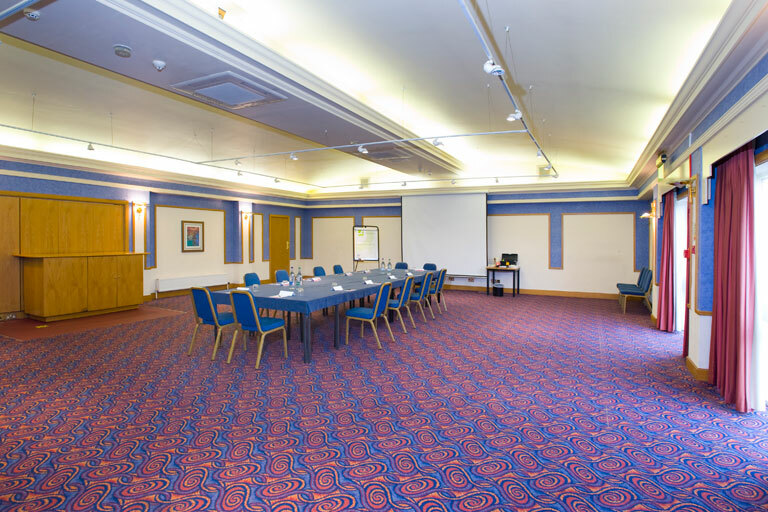 The largest room caters for up to 200 delegates (theatre style) and there are choices of smaller meeting spaces to suit your exact needs. Our professional staff is on hand to help with technical and dining requirements. Birmingham NEC is just four miles away and, at the end of the day, the Ramada Birmingham Solihull hotel's 145 guestrooms are relaxing and welcoming. 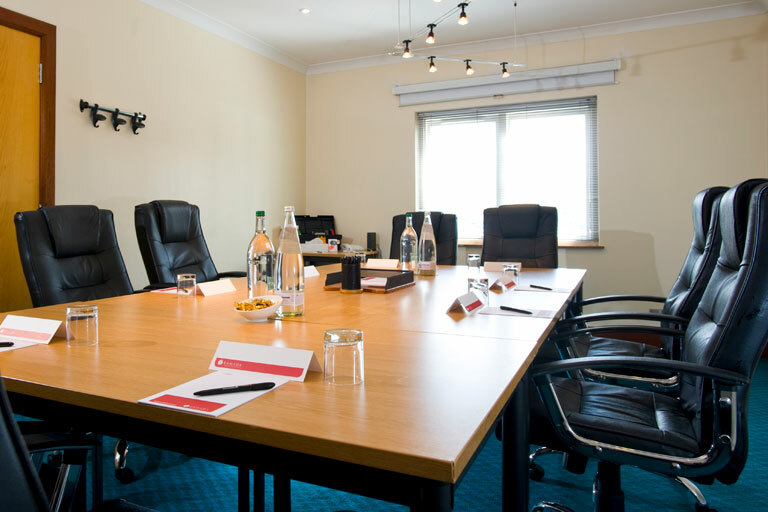 With a choice of bespoke Day Delegate Packages from just £25 per person to the full overnight 24 Hour Delegate Packages from just £110 per person ask our dedicated Meeting Co-ordinator for further details. 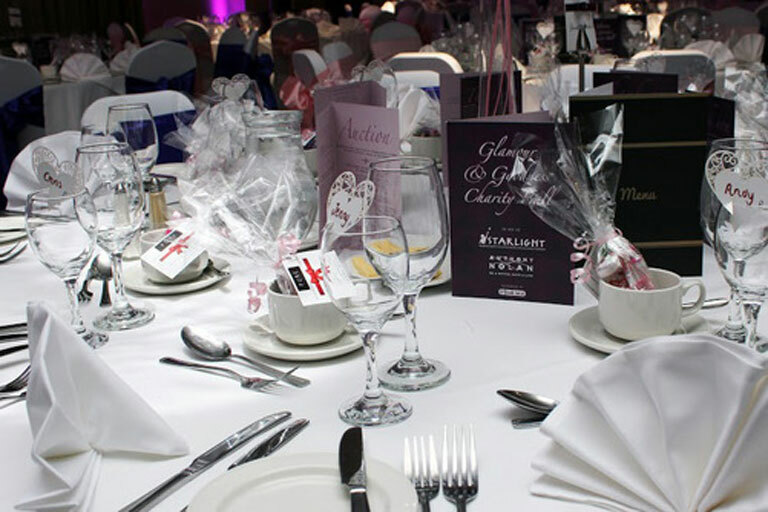 Our Events team are on hand to help plan and organise your event in Birmingham whatever the occasion whether it is a Family Gathering, Festival/Club or Association Weekend or a Christening or Birthday not forgetting the Corporate Dinners & Awards Nights, with a choice of conference or event rooms, the largest of which can hold up to 160 guests for a sit down meal or 180 guests for a buffet reception.